Team leaders are often confronted by a hard dilemma: how to support new employees, give them the engagement and feedback they need but still have enough time to do their own job. That problem only increases with the Millennials entering the workforce. This is something we try to achieve in Weekdone. 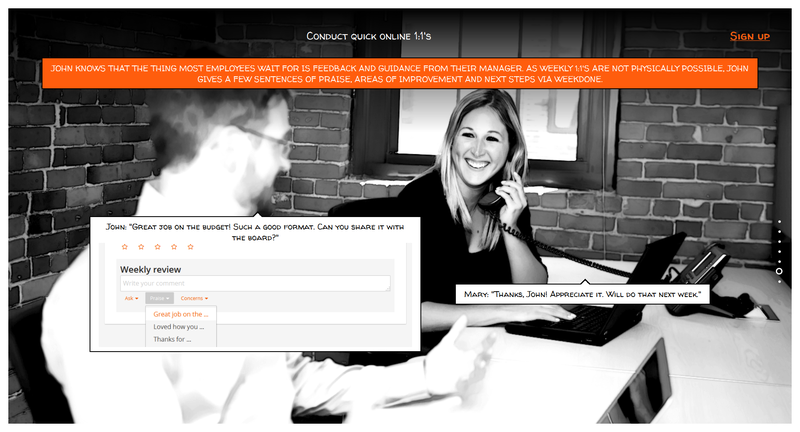 Our weekly reporting system allows managers to give feedback with couple of clicks, saving a lot of time for managers. This is absolutely essential for the Millennials who want even more attention then the last generation. They need immediate recognition and feedback for their work. Heather Hiles from Pathbrite says that the Millennials “want deeper feedback and assessment, with an eye toward holistic personal development and multiple options. They hold strong expectations that they will be immediately rewarded for their hard work.” And it's their managers who have to find a way to give them what they need. Business Insider wrote that Millennials need a “job that brings meaning and flexibility to their lives and work.” The only way they understand this meaning is through giving them some of our limited time. But managers have to be smart about it. Managers don't have to spend most of their time reviewing, criticizing and praising. 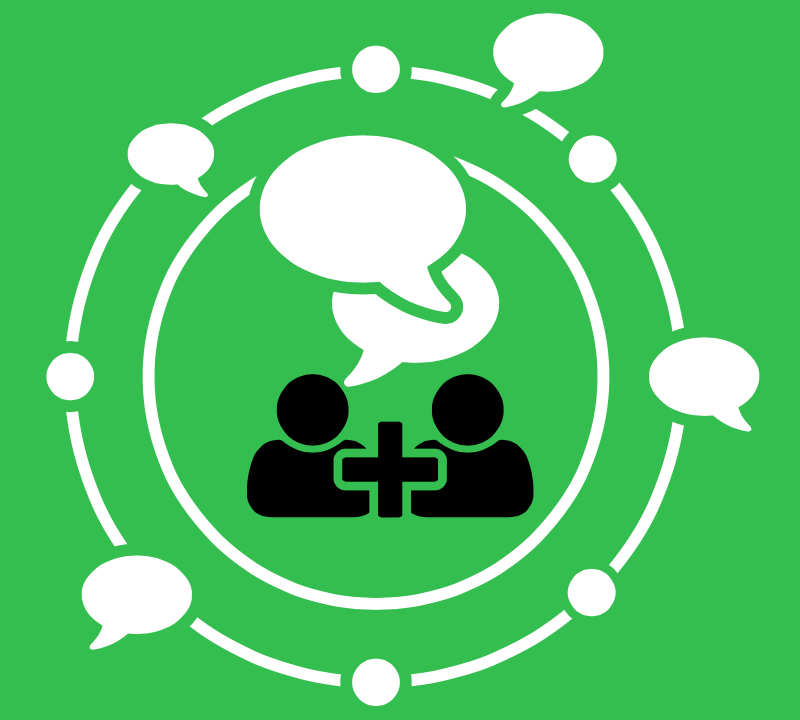 Gallup also found that the key to engaged workforce is constant communication. But this doesn't have to come from daily time-consuming meetings. Managers don't have to spend most of their time reviewing, criticizing and praising. So how can we expect managers to give more attention to the younger generation entering the workforce? The answer is time management or, I would say, smart time management. Weekdone offers one of the fastest ways to give weekly feedback to your team. 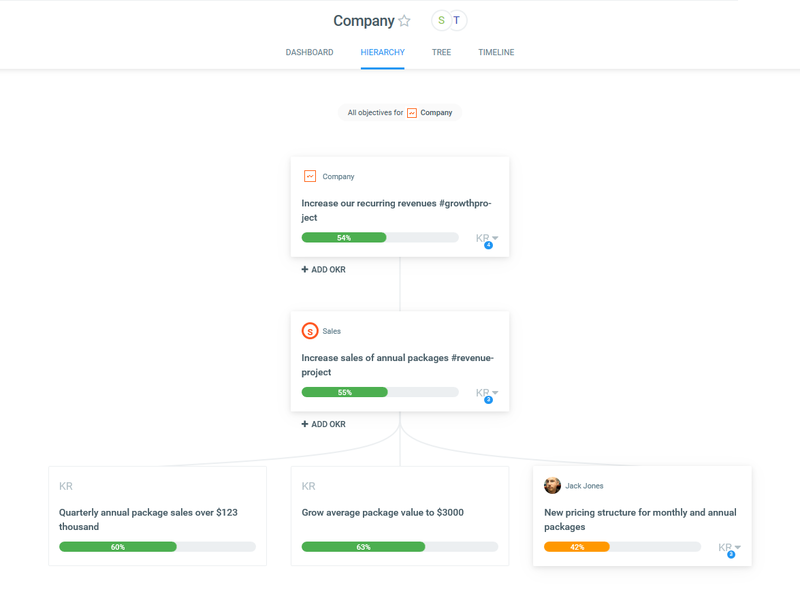 Weekdone generates easily graspable overviews from your team's reports. 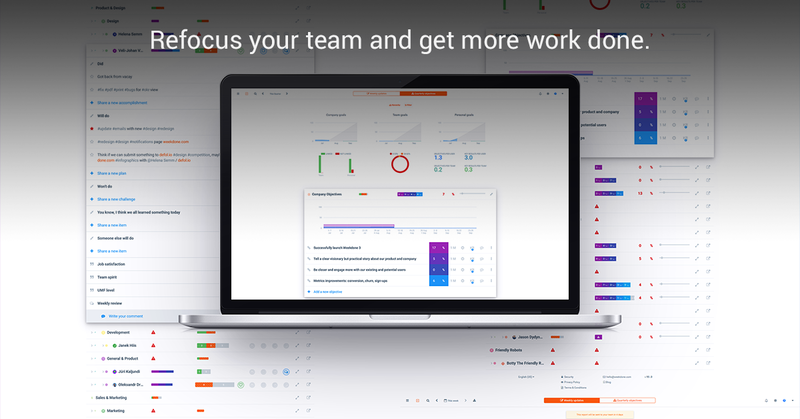 That helps you save time on analyzing and gives you an overview of your team's achievements and problems. As it doesn't take a lot of time to give feedback, it wont keep you from concentrating on your other work. You can try Weekdone for free and see for yourself how much time you can save. Just register to start the free trial. Remember to follow us on Twitter, Google+ and Facebook for all about time management, productivity, management and more!